Bay Islands Info – By locals, for locals. or a holiday.. Our ferry planner can help you quickly and easily find the perfect trip. We live in a small community. It's best to support local businesses whenever possible. directions right to their door! our events calendar has you covered. All content for the calendar is user-submitted, and free to use. 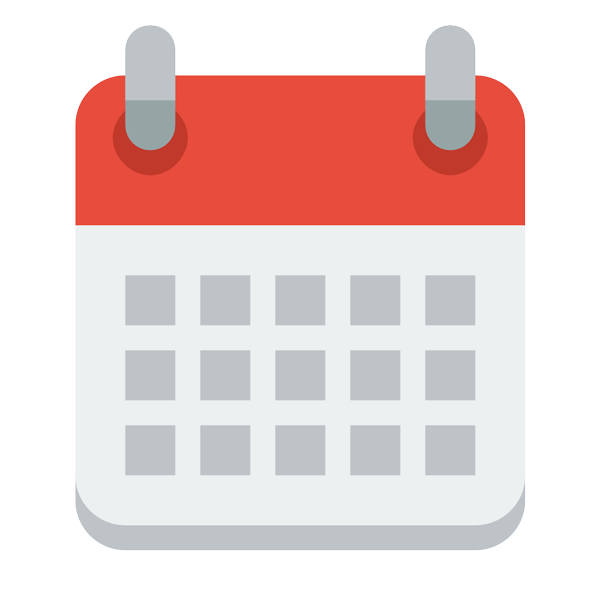 If you've got something happening soon, and want everyone to know, why not add it to our events calendar. directory and location reminders, it really does help make island life easier. Welcome to Bay Islands Info – A site dedicated to bringing you the best and most up-to-date information about the Southern Moreton Bay Islands. On this site you will find a number of services that we provide to the local community. Our iPhone/Android app called Bay Islands Guide that contains our Ferry Planner, as well as our Business Directory, plus features unique to the app, such as Ferry Reminders, Location Reminders, and Go-Card Balance checking. Where possible, we like to source our news, photographs & information from the local community. If you would like to contribute to making this site an even better source of information, please contact us.